There is an intimate relationship between healthy natural systems and local, national, and regional economies, particularly for the energy, agriculture, and fisheries sectors. The economic, environmental, and social case for effective management of protected areas to safeguard the ecosystem goods and services of the LMB is strong. Well-managed protected areas are an essential development strategy for LMB countries. Yet, the region is undergoing a fundamental transformation due to the development of infrastructure, power schemes and agricultural industries, along with population growth. Natural forests, wetlands, and species are under increasing pressure. 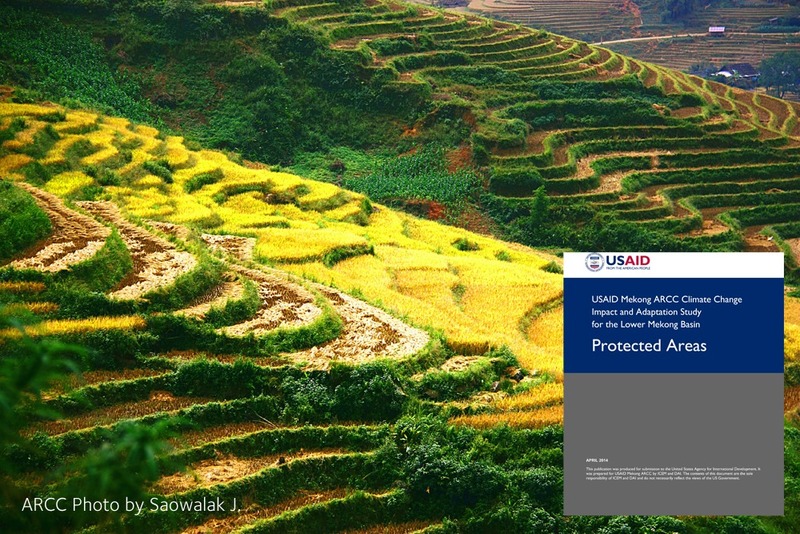 Protected areas are degrading often irreversibly. The strong interaction between healthy natural ecosystems, sustainable economic development, and human wellbeing is not being appropriately valued and reflected in on-ground conservation investments. 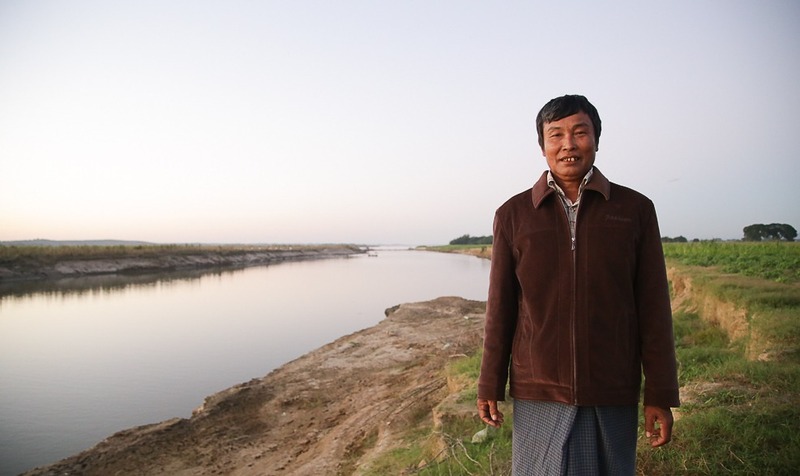 Climate change exacerbates the impact of development pressures on the basin’s natural systems. Degraded protected areas are likely to be sensitive to changes in temperature, precipitation, and hydrological regimes. Building climate resilience into protected areas of the LMB is an essential strategy for building resilience in communities and economies. The axiom that well-managed protected areas are an essential development strategy in the LMB has even greater validity with climate change. Sector analysis reports were prepared to describe anticipated climate change impacts on key livelihood sectors of the LMB, including agriculture, capture fisheries and aquaculture, livestock, and non-timber forest products, as well as on protected areas and socio-economics. 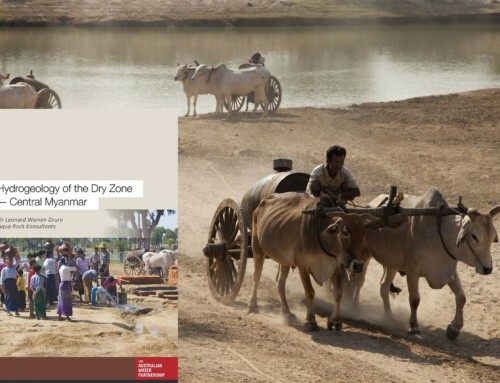 These reports served as important references and contributed substantively to the analysis and results of the Climate Change Impact and Adaptation Study for the Lower Mekong Basin. 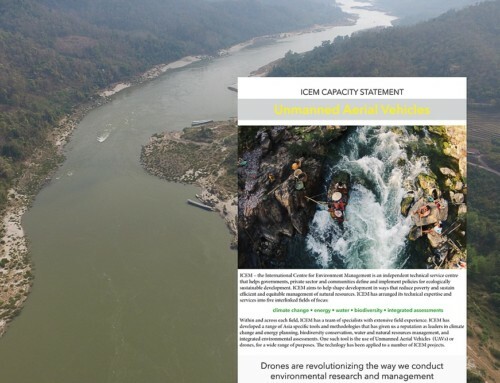 The Mekong Adaptation and Resilience to Climate Change (ARCC) project was carried out by ICEM in partnership with DAI and SEA START for U.S. Agency for International Development (USAID) to generate new data, new approaches and to spur adaptive change in the Mekong River Basin.